Has a 26,000 sq ft full service facility at NH2, Agra. It is the transportation arm of Ashok Auto. Into transportation for goods and material all over India. 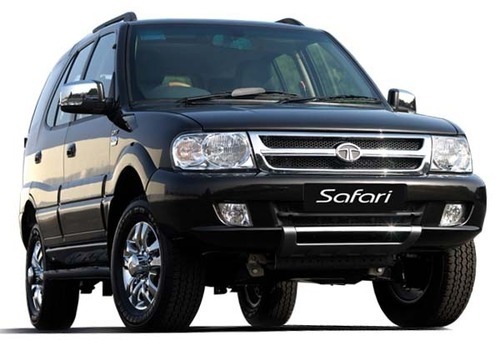 Currently working on transporting vehicles from Tata Motors manufacturing plant to various locations in India.